Taylor Parsons, a member of the 2019 California B.A.S.S. Nation State Team, is pictured at a 2018 tournament. SACRAMENTO, Calif. — The 2019 California B.A.S.S. Nation series will offer a broader payout in a new open format created to attract new talent. Whereas previous California B.A.S.S. Nation trails have allowed only California B.A.S.S. 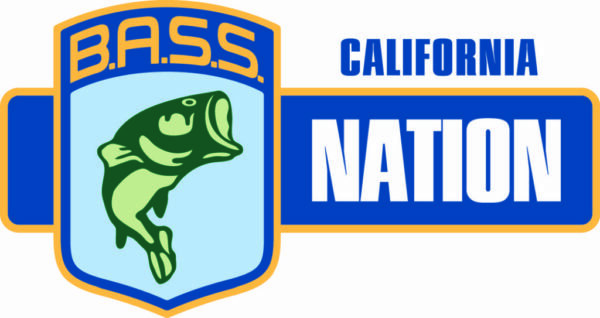 Nation members to compete, the 2019 series will allow competitors to fish without being a B.A.S.S. Nation member. However, the California B.A.S.S. Nation still requires membership in one of its affiliated clubs in order to compete for a position on the State Team. Each boater is encouraged to sign up with a nonboater to create an even field in each division. In the event of an uneven field, non-paired nonboaters will be cut first. 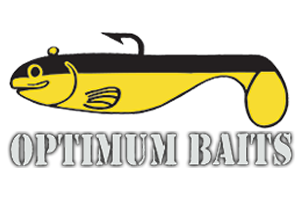 Each day of competition will yield a cash prize to the boater and nonboater (paired by daily draw) who bring in the heaviest combined weight. In addition, the California B.A.S.S. 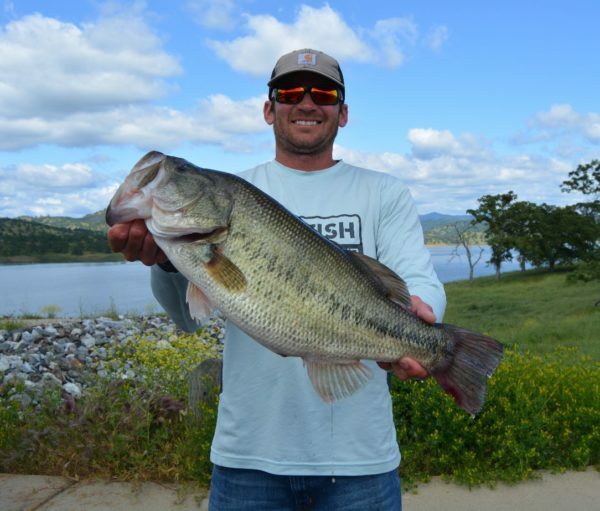 Nation will pay a cash prize to the angler in each division who catches the biggest bass of the tournament. All tournaments are two-day events. The total payout will be 80%, and competitors will also have the chance to join a separate High Stakes Pot. Another change for the 2019 series is that all spots on the California B.A.S.S. Nation State Team will be determined by points, based on a competitor’s best three tournaments. 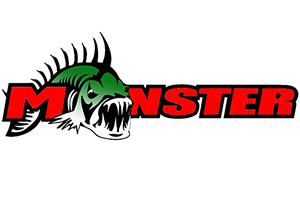 Winners of individual tournaments will no longer automatically qualify for the State Team. Competitors who want to compete for the State Team must be members of a B.A.S.S. Nation-affiliated club. Registration for the events will open in December. If you’d like to find a club in your area so you can compete for the State Team, contact Torrez at (805) 233-0883, or visit www.calbn.com.